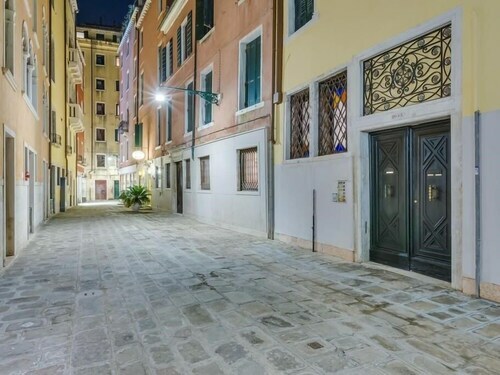 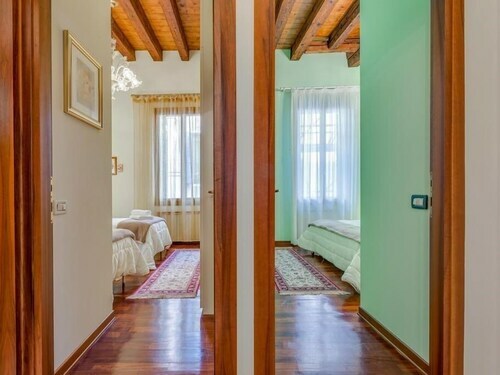 With a stay at San Moisè Luxury Apartment in Venice (San Marco), you'll be within a 5-minute walk of St. Mark's Basilica and St. Mark's Square. 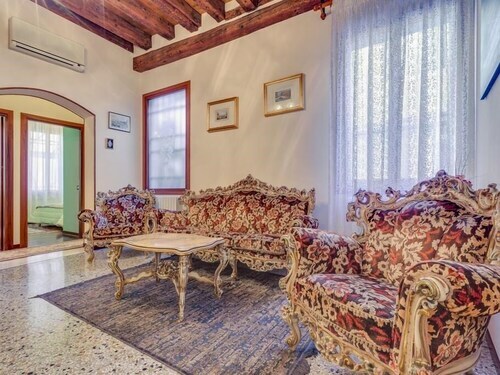 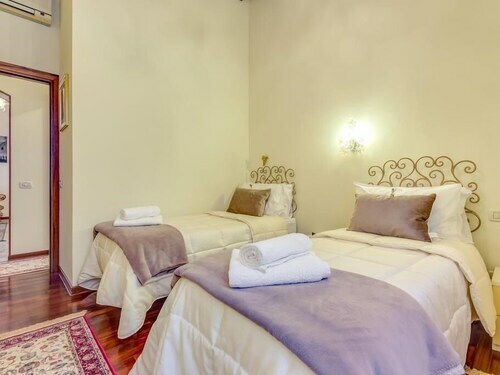 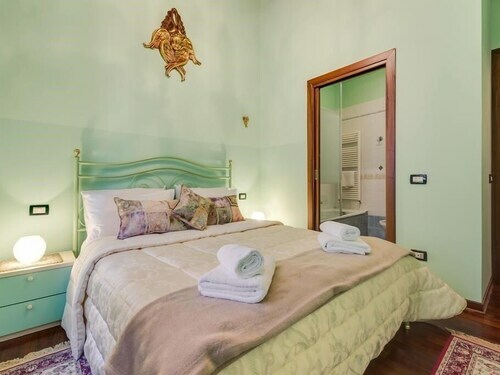 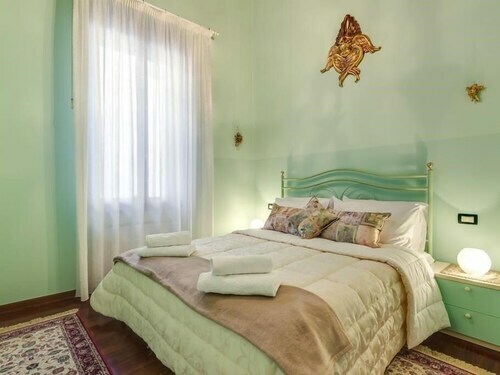 This apartment is 0.5 mi (0.8 km) from Rialto Bridge and 0.2 mi (0.3 km) from St Mark's Campanile. 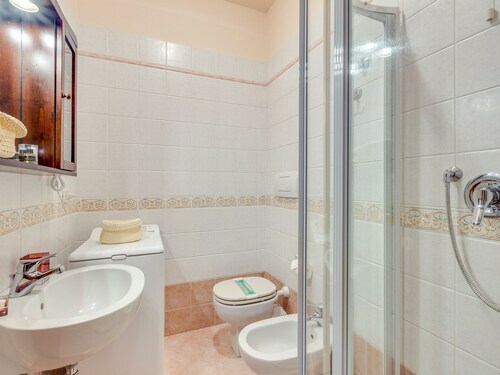 Take in the views from a garden and make use of amenities such as complimentary wireless Internet access.Pets not allowed Check-in time starts at 3 PM Check-out time is 10 AMFeatured amenities include complimentary wired Internet access and multilingual staff.Extra-person charges may apply and vary depending on property policy.